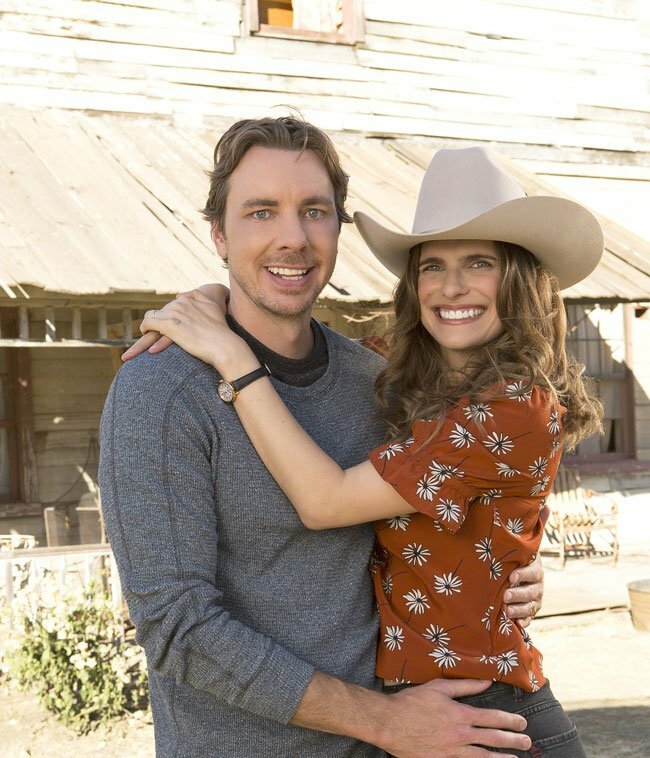 Dax Shepard and Lake Bell star in the ABC comedy “Bless This Mess,” premiering Tuesday. Known for acting in such movies as “It’s Complicated” and “Home Again,” Lake Bell has wanted a greater creative hand in her projects. She has that with “Bless This Mess,” an ABC comedy premiering Tuesday, April 16. 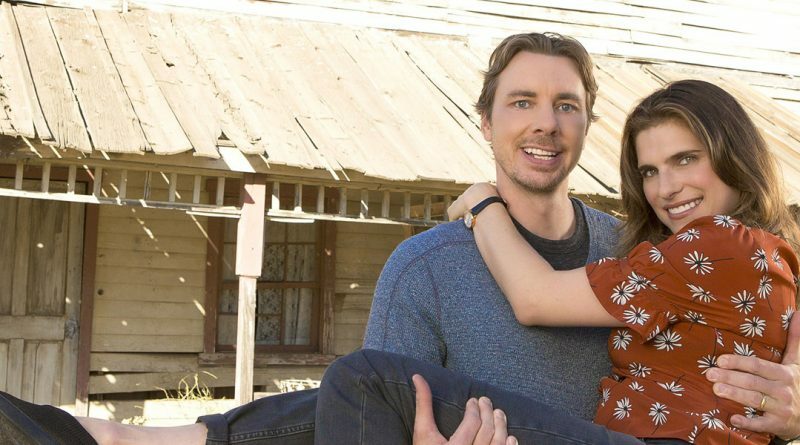 A creator and executive producer of the show along with Elizabeth Meriwether (“New Girl,” “Single Parents”), Bell also directed the debut episode teaming her and Dax Shepard (“Parenthood”) as newlyweds who leave New York for Nebraska – where the challenges are more than they anticipated. Ed Begley Jr. and action-movie icon Pam Grier (“Jackie Brown”) are among co-stars. 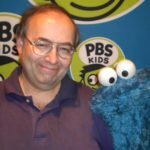 Shepard also doubles as a star and executive producer of ”Bless This Mess,” and he says he relates to his character having to deal with the fixer-upper he and his wife newly own. Also in the voice cast of the recent Oscar winner “Spider-Man: Into the Spider-Verse,” Lake Bell wrote, directed and starred in the comedies “In a World… “ (2013) and “I Do … Until I Don’t” (2017). She reasons that in multitasking similarly on a television series, “You’re utilizing the same muscles. Dax is also a writer, director, and actor, so I feel like there was definitely some camaraderie there.